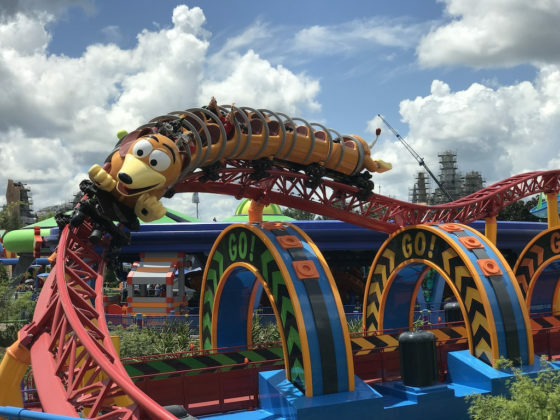 Guests may have had to shrink to the size of a toy to visit Toy Story Land, but that doesn’t mean they can’t play big! Andy’s used his imagination and created quite the setup for his toys to enjoy. 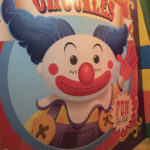 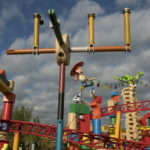 In fact, he’s even built a roller coster for Slinky Dog! 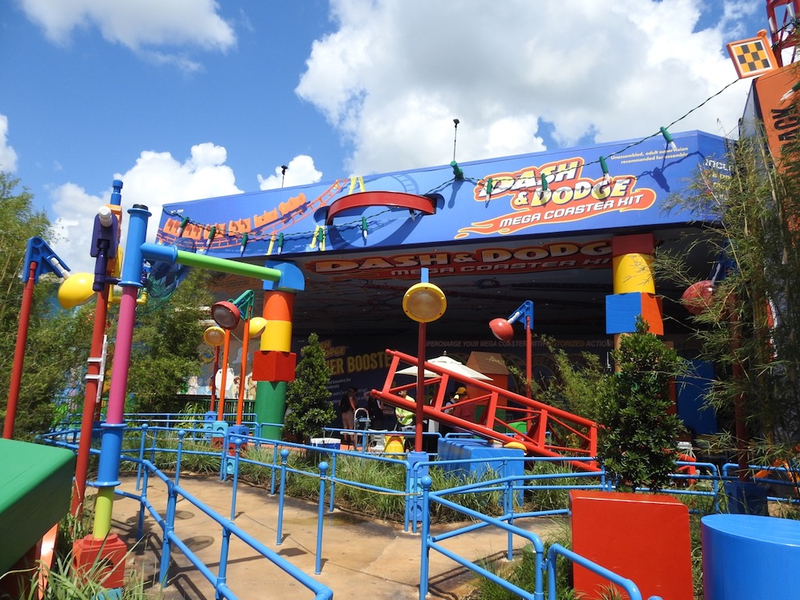 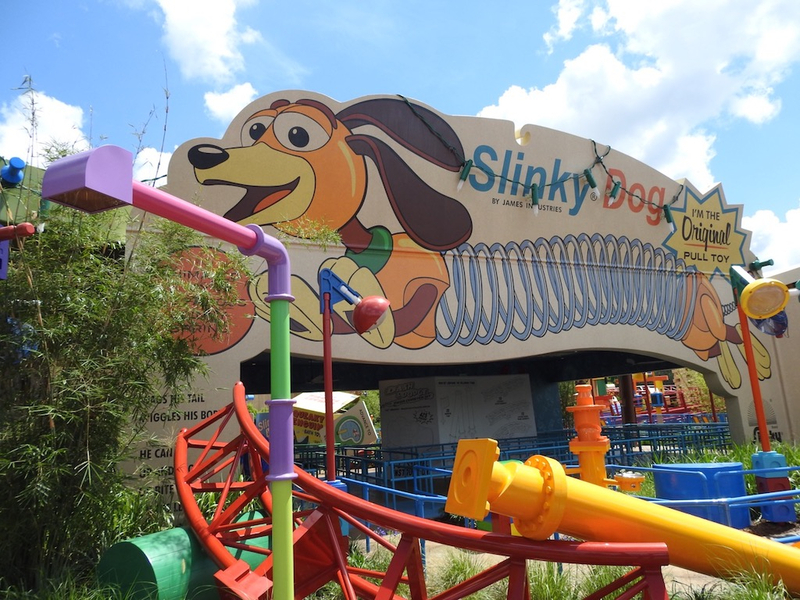 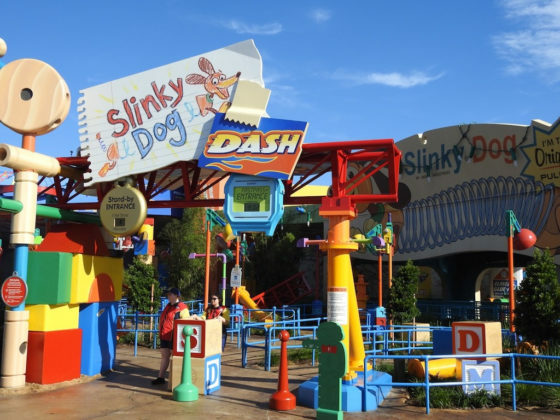 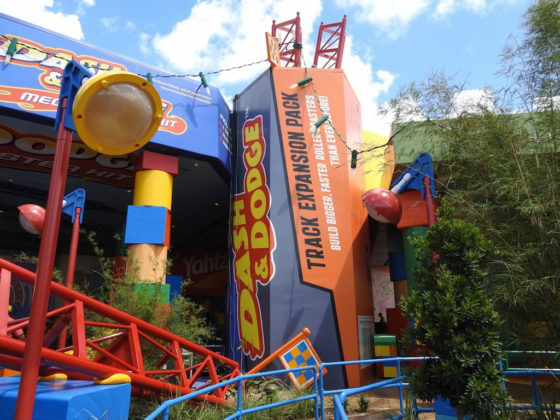 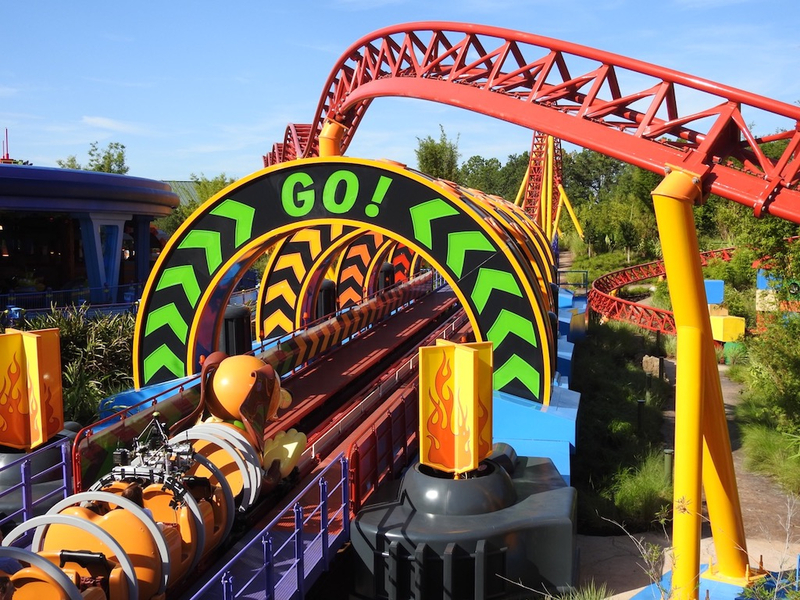 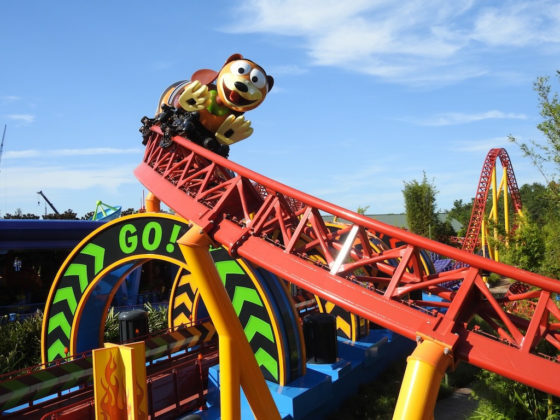 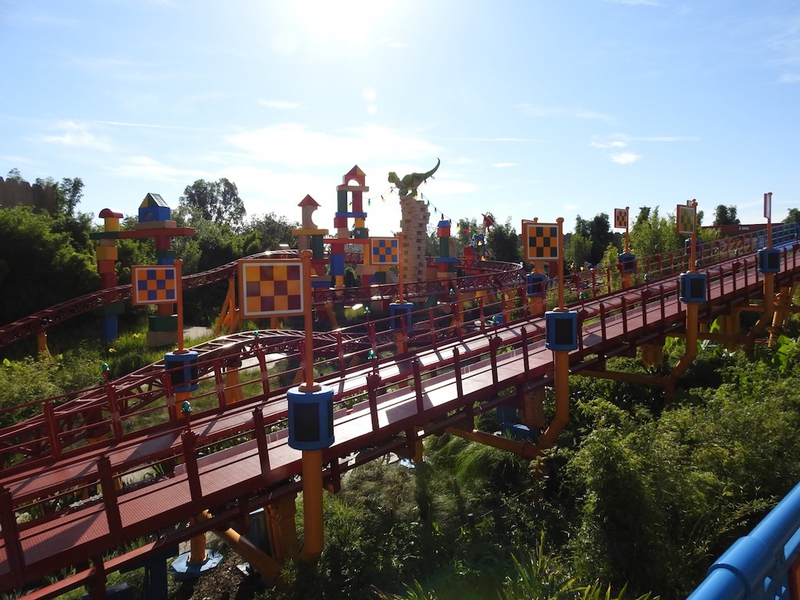 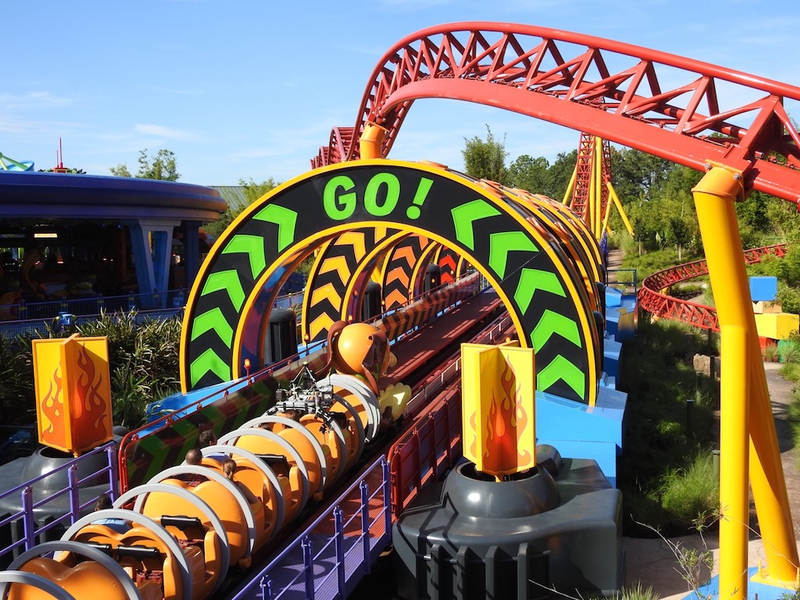 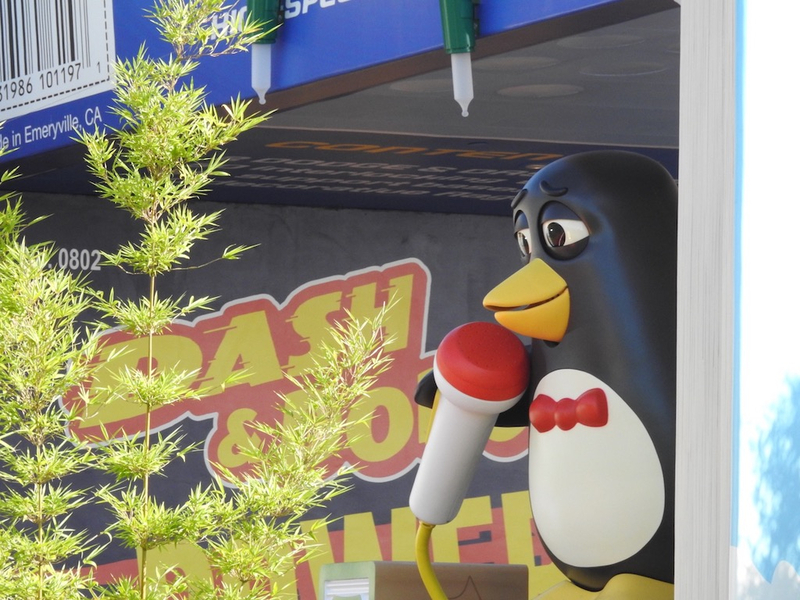 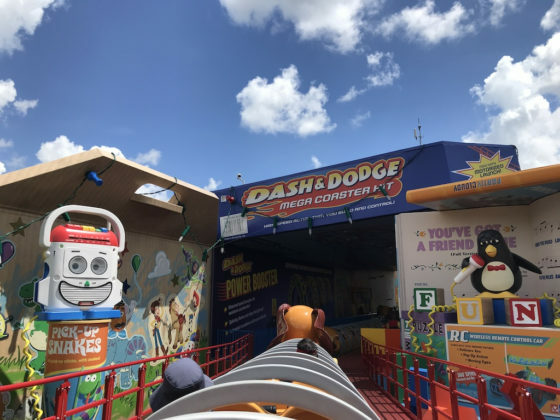 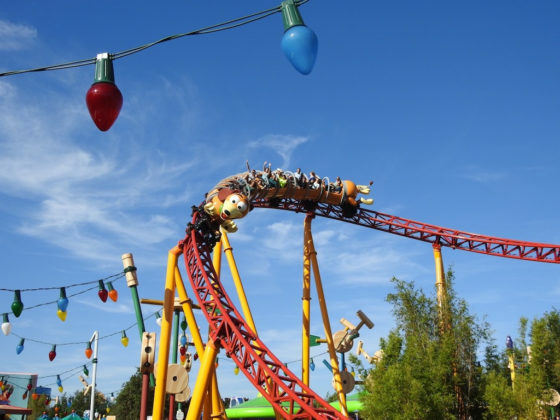 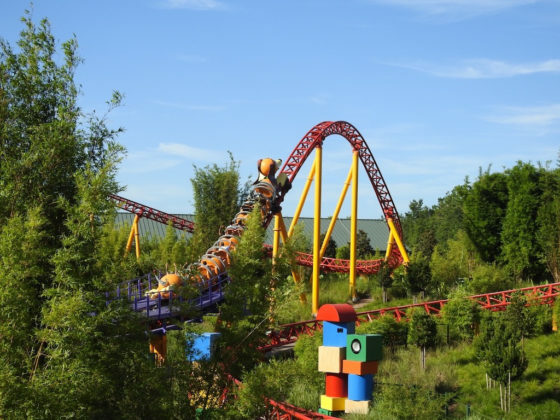 Hop on board and race around his backyard on the thrilling Slinky Dog Dash. 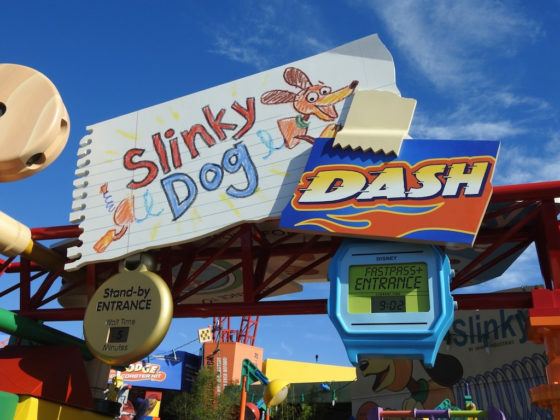 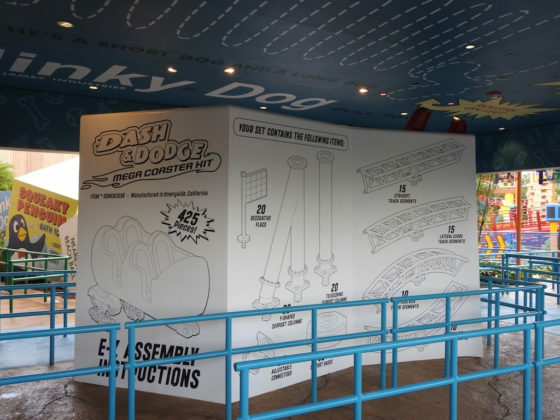 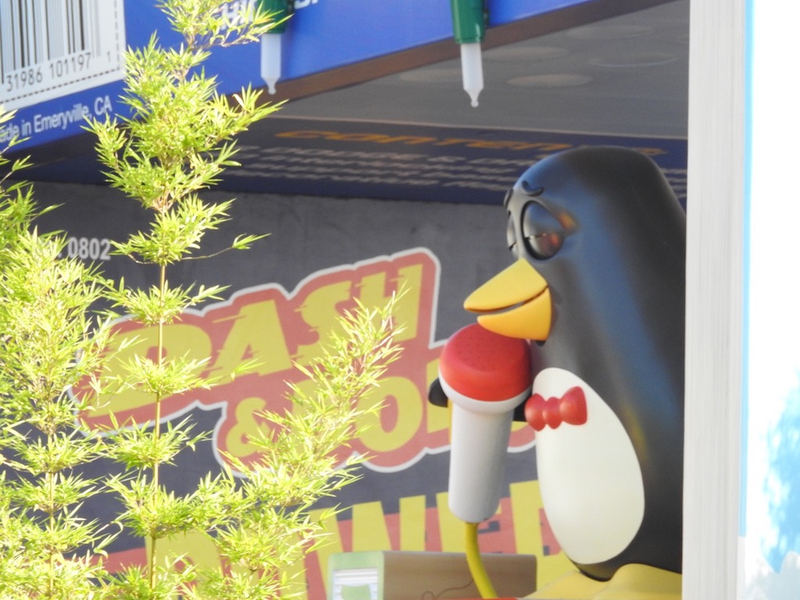 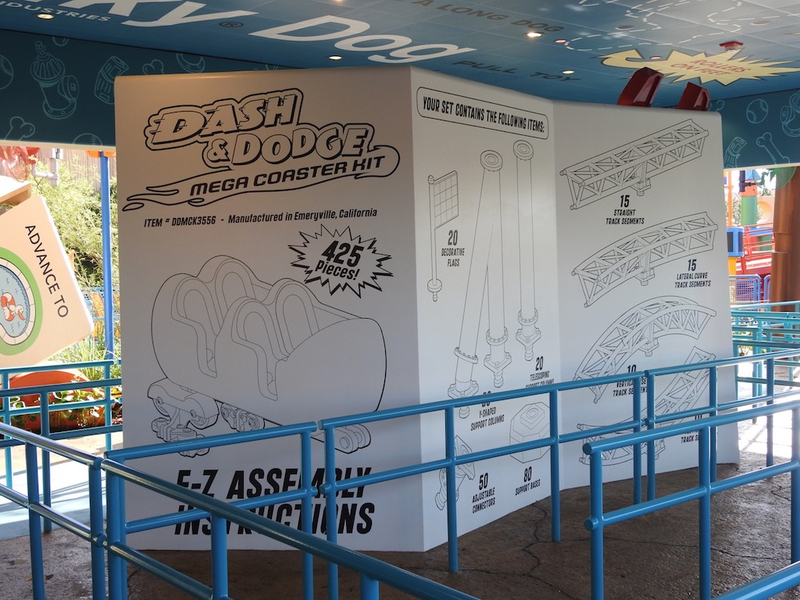 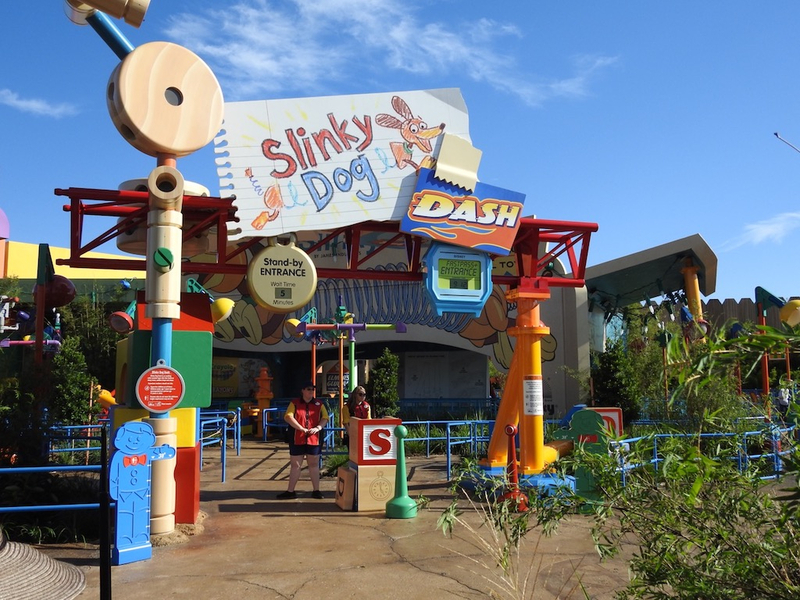 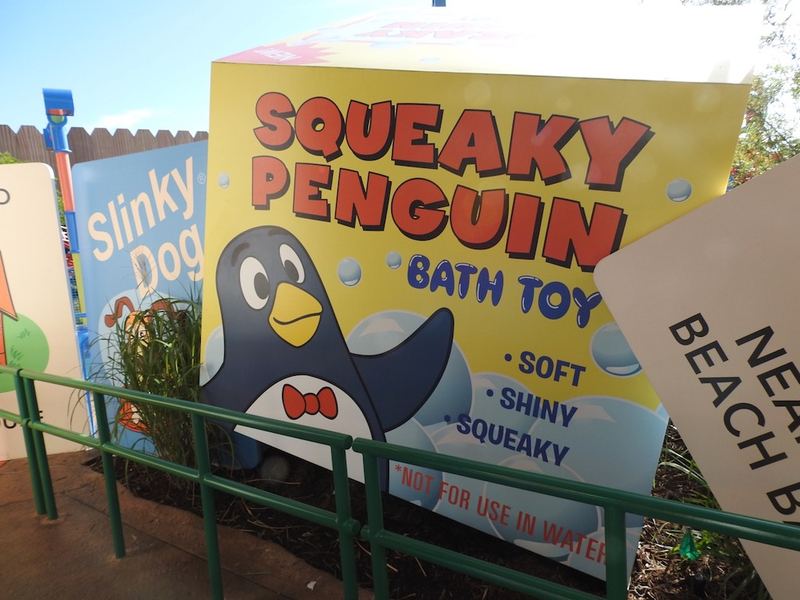 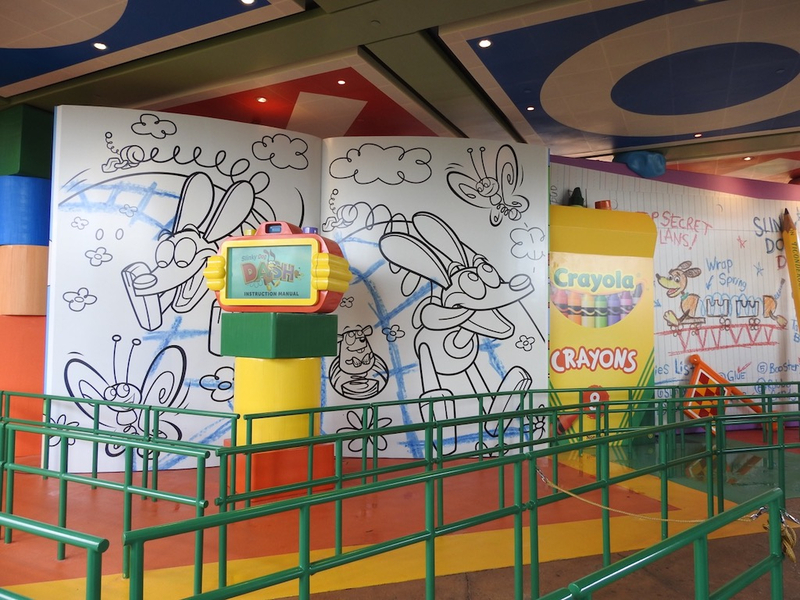 Imagineers drew inspiration from dozen of toys and products when designing the adorable queue for Slinky Dog Dash. 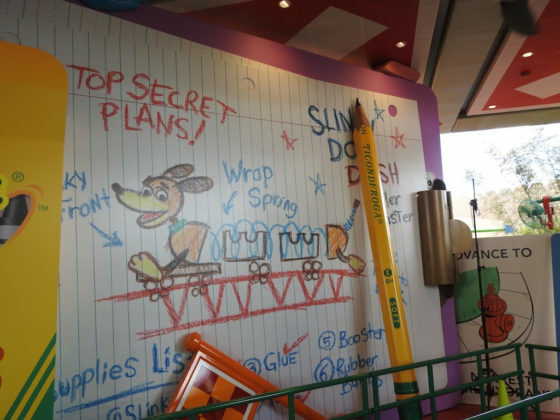 The clever arrangement is full of fun surprises along the way. 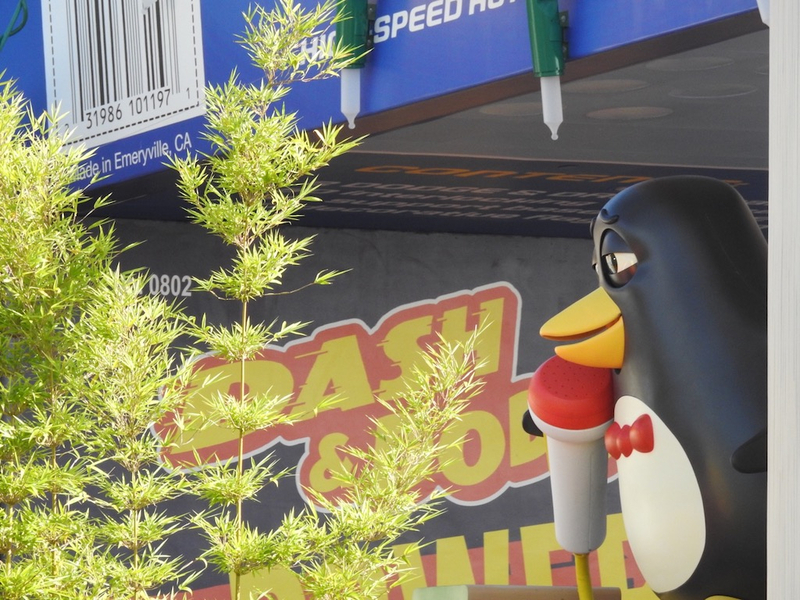 These pictures show that sometimes the most amazing things are truly in the details. 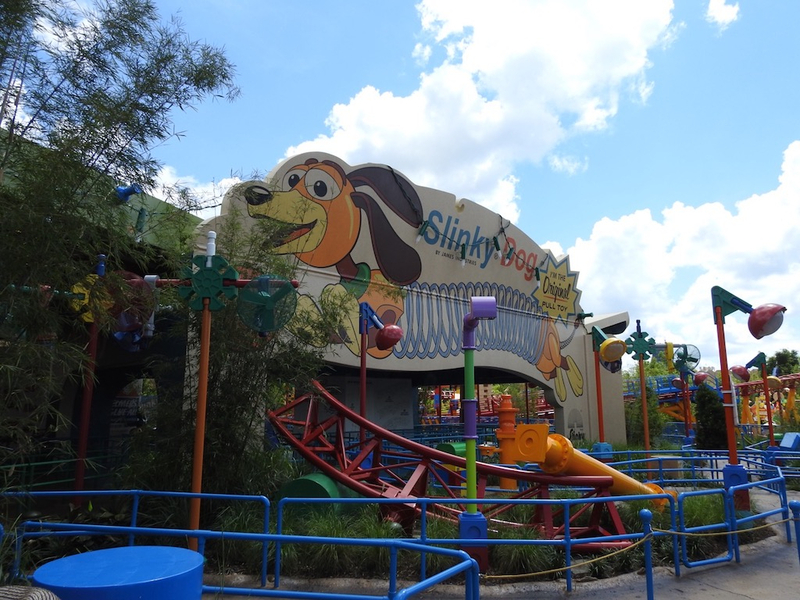 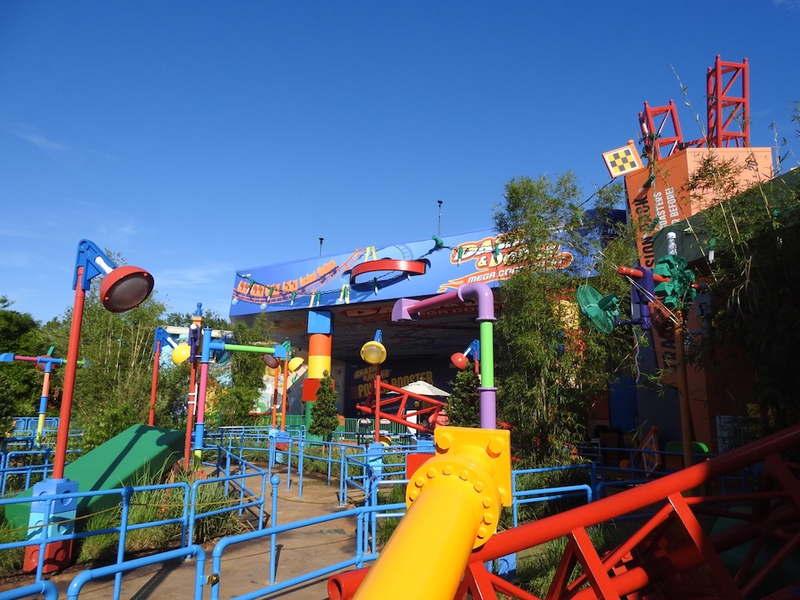 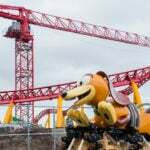 The sun filled Florida sky provides a perfect backdrop for Toy Story Land, and Slinky Dog Dash adds vivid colors to the landscape. 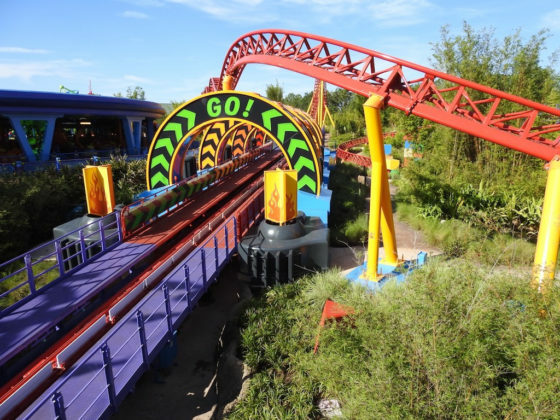 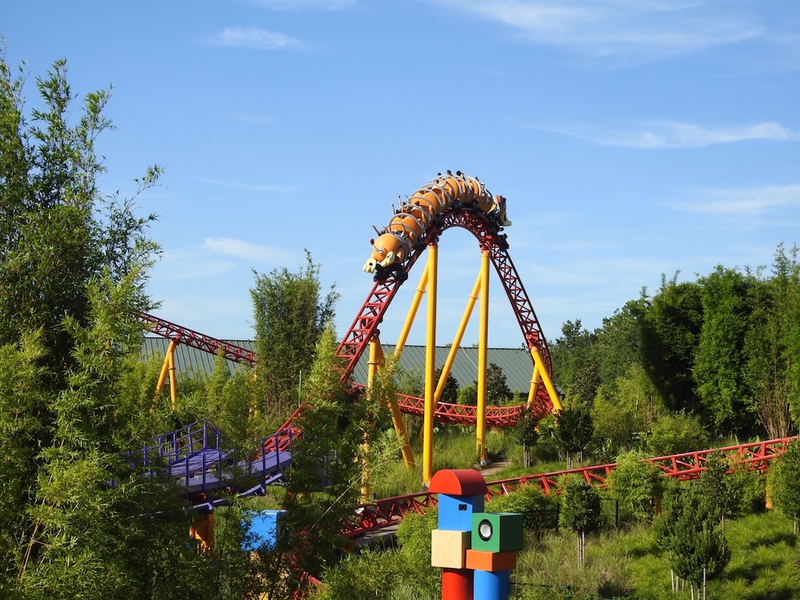 No matter what angle they have to view the ride, guests will be able to appreciate the unique and colorful designs of this roller coaster. 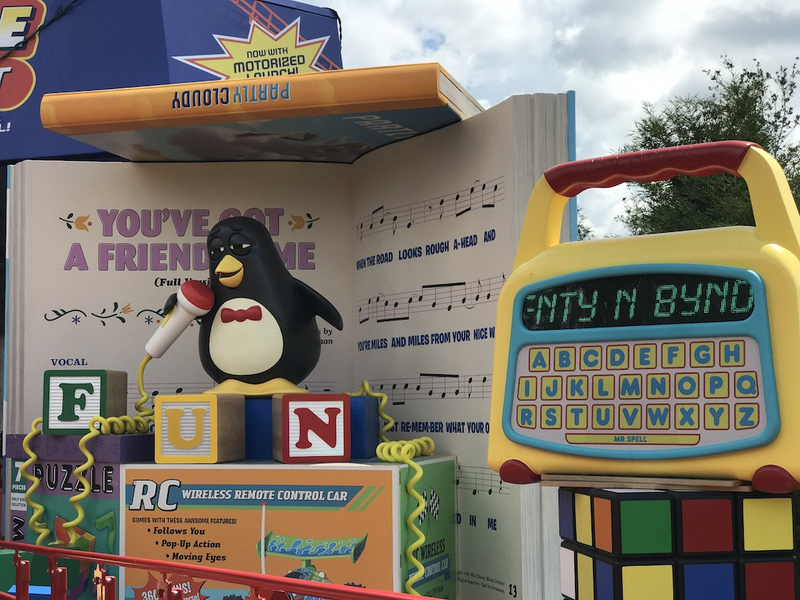 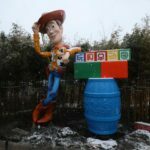 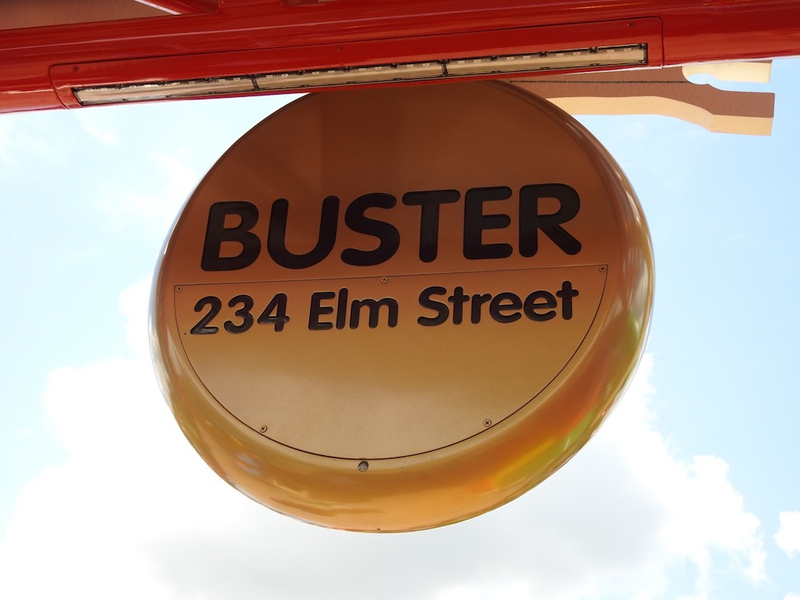 For more information about Toy Story Land, check out our complete guide.